Loans for new and used motorbikes are available at Car Finance 4 You. We offer the same, exceptional lending packages as we do for cars. That means up to 100% finance, no money down and loan terms of up to 84 months. 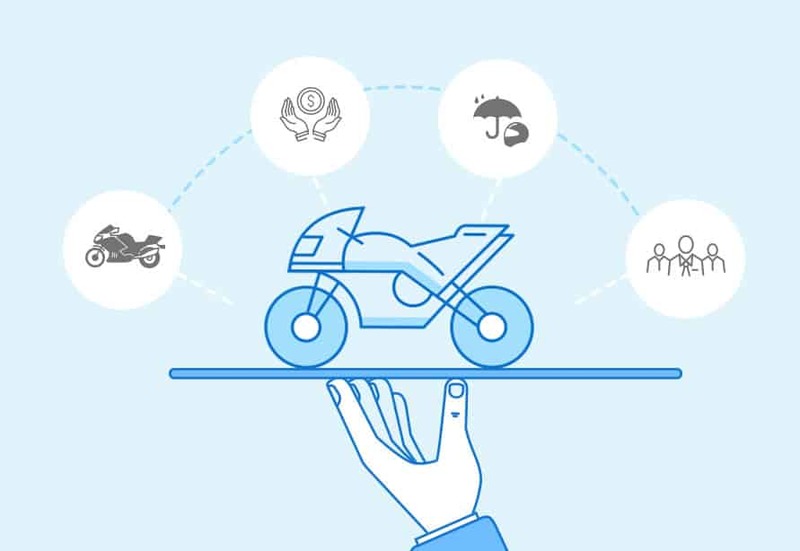 See why we’re leaders in bike finance. 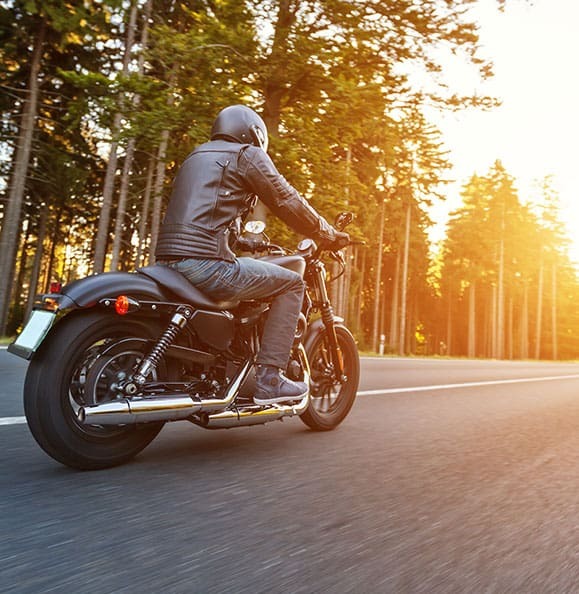 Realise the daredevil inside, by allowing Car Finance 4 You to provide the finance for your new motorbike. We possess considerable experience in personalised and flexible bike loans in Melbourne, and can make the whole process as quick and as easy as possible. Our Motor Cycle loans staff are eagerly awaiting your call. We will provide you with a free, no obligation quote, and can promise you quick loan approval and step-by-step guidance throughout the process. Our aim at Car Finance 4 You is to offer our clients the best available services with the least amount of worry. Our low interest car finance solutions are tailored for each of our clients, and with years of experience in the personal car loan industry, we know how to get you back on the road, without any worries. Try our repayment calculator car finance tool to get a basic guide as to your repayments.